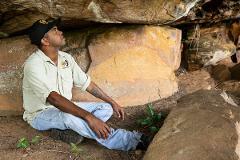 ▪	Visit to ranger program sites. 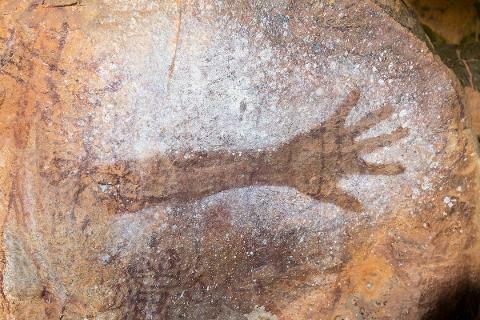 ▪	Exclusive access to cultural sites. 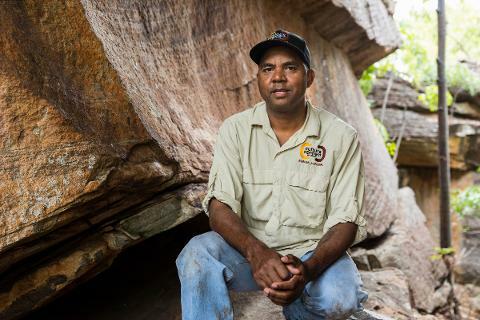 Dylan Harrigan - Balnggarrawarra Traditional Owner. 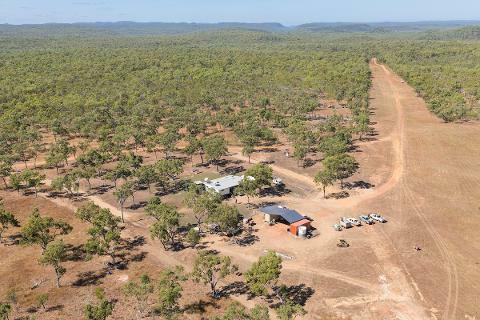 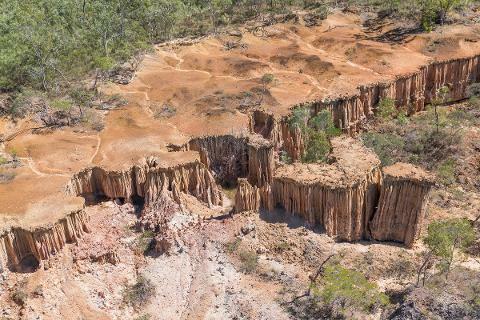 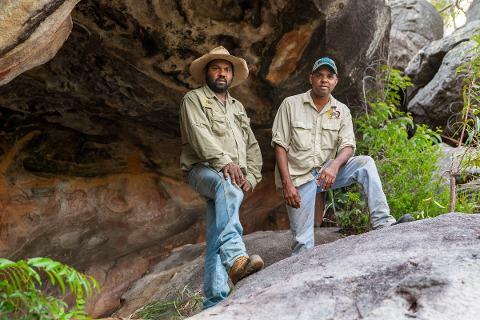 Join Balnggarrawarra traditional owners on a full day touring their homelands.Located approximately seventy kilometres from Cooktown is Normanby Station. 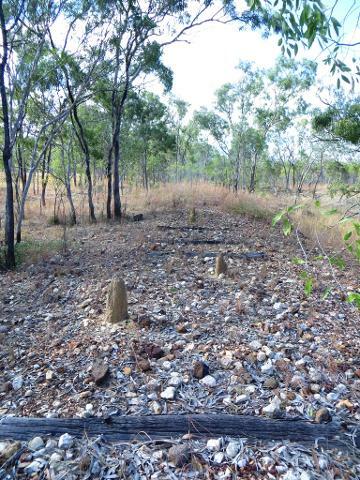 Rich in cultural heritage and historic sites the station boasts a diverse natural and cultural landscape. 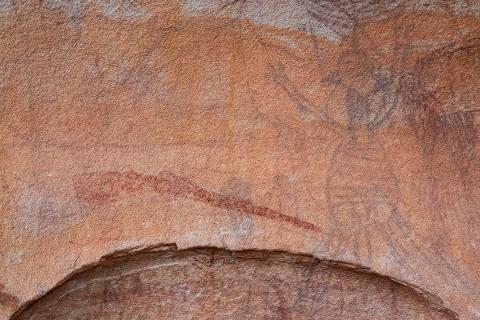 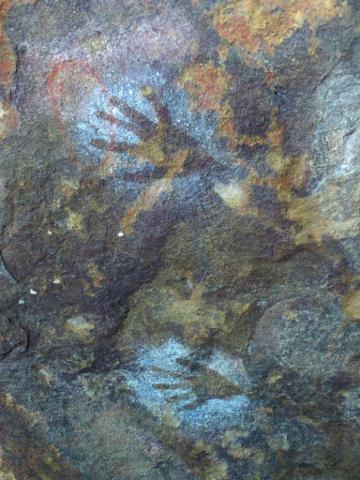 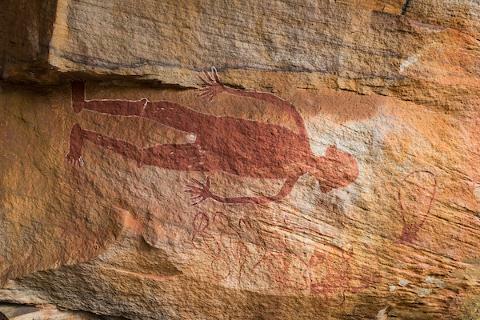 Take a guided interpretive walk to discover rarely seen rock art.Learn about traditional bush food and medicine. 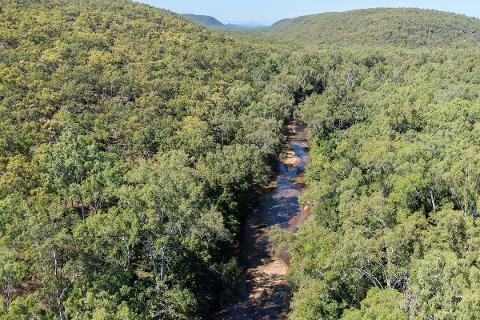 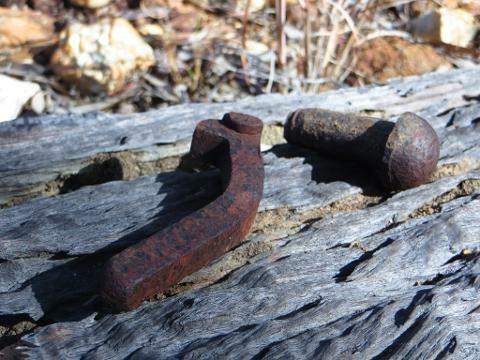 Explore Balnggarrawarra homelands as you cross the Normanby River and travel remote bush tracks.Visit the old Laura Railway line to get an insight into pioneer life. 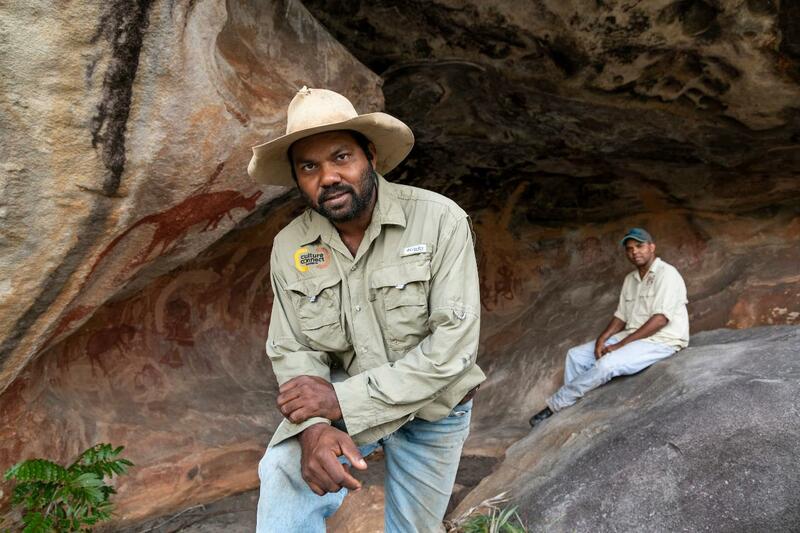 Discover the contemporary life of the traditional owners through the current ranger programs. 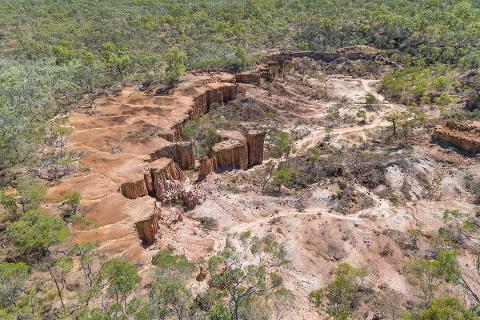 Get an insight into the importance of the projects which includes cultural mapping, erosion control, feral weed and animal eradication and environment protection. 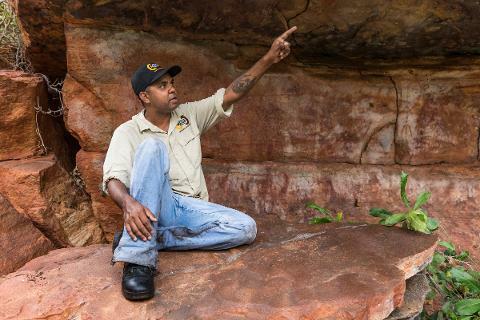 This is an authentic cultural experience for those interested in traditional and contemporary culture of the Balnggarrawarra people.Guided by Aboriginal traditional owners on their homelands.